Night Ice LED earrings were conceptualized on Halloween 2007 in Raleigh, North Carolina. 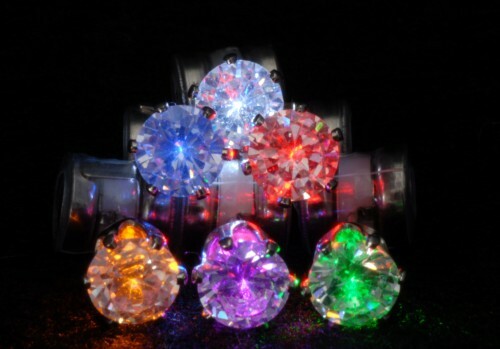 Robert Collett, the creator and CEO of Night Ice, was enjoying the night with friends when they wondered if light-up earrings with elegant crystal stones could be possible. One "bright" idea led to another, and Night Ice was born! Within 6 months, the Night Ice brand was created and the first six colors of Original Night Ice were introduced to the world! 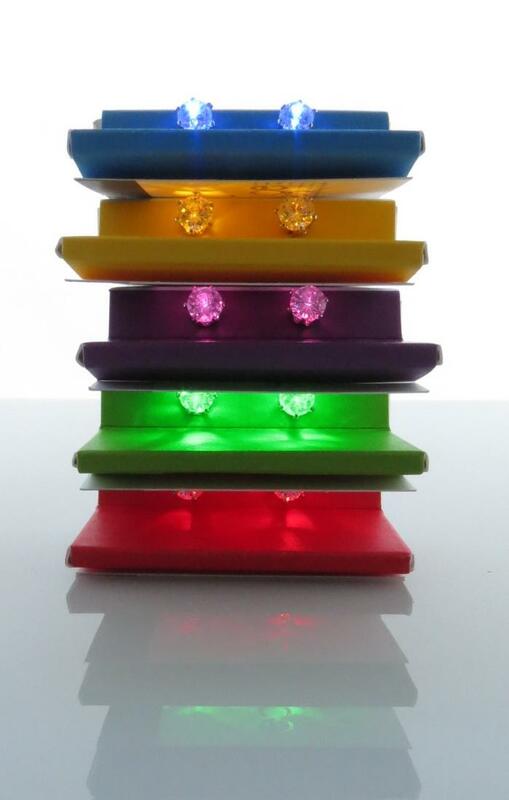 Since then, Flashing Night Ice and Multi-Color Flashing Night Ice earrings have also been added to the fun product line-up. The Night Ice brand is all about good times and "lighting up" the world with positivity. Night Ice are perfect for concerts, sporting games, holidays, or any fun-filled event, and can be worn both on and off. Wear them during the day with normal rubber backs as elegant crystal stud earrings. Then when the sun goes down and it's time to get the party started, just pop on the lightweight battery backs, and become the "glowing" life of the party! High quality products and exceptional customer service are what set us apart from all the rest. 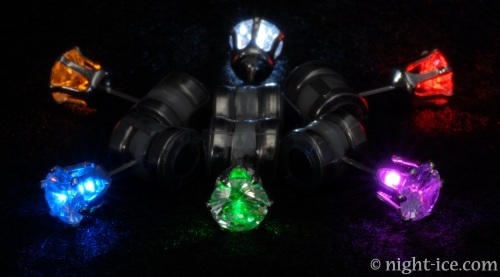 We are the Original light up earring company! Night Ice spread from Raleigh, to its current headquarters in San Francisco, and to its now global partners and distributors all across the world. We welcome you to become part of the Night Ice family! I've had nothing but a wonderful experience with Night Ice. Overall, I'm very pleased with the price, shipping, delivery, and ease of purchase, but most of all, the customer service! I feel they go out of their way to help and make me feel honored to do business. The Original Night Ice Company has the BEST customer service EVER. I had a situation that they handled exceptionally well...they went above and beyond what normal companies do. I would recommend their products very highly. © 2015 The Night Ice Earring Company. All rights reserved. Night Ice is a registered trademark of Blue River, LLC.